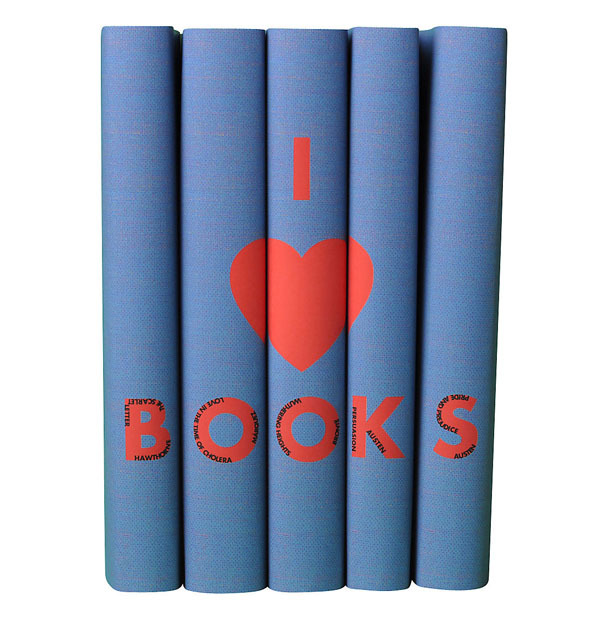 I do heart books. A lot! How cute is this set? These sets are really ideal for those of us who can spend hours styling our bookshelves. These would really make great gifts, and are so unique and clever. How about this poetry collection below? It makes you want to write some love letters no? 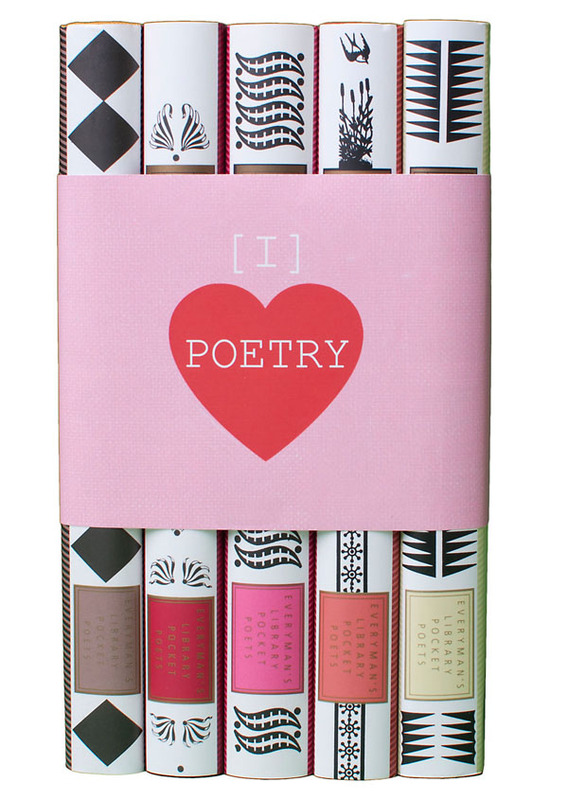 This set has poems by Bysshe Shelley, John Keats (my fave! 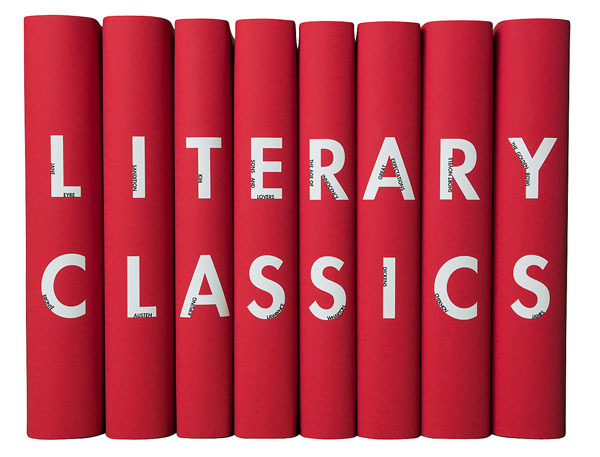 ), William Shakespeare, Lord Byron and Emily Dickinson. I hope you are the receiver of lots of love poems. My husband was wonderful at this. When we were dating he used to send me the most mesmerizing love letters. I had to be seated to read them. Now, hhmmm, not so much. And what a great French Cookbook selection, all fitted with the same custom jacket to look perfectly cute and coordinated in your kitchen. They have an Italian collection as well. Which cuisine is your fave? Italian? or French? I love both but Italian wins my heart. And for lovers of Jane Austen (me!!) this is a beautiful collection with paper dust jackets made to look like antique pink leather bindings. Books are the perfect treasure for the soul! And now they can even be a treasure for your bookshelves as well. Ooooo more pretty books! Great finds, I especially love those Jane Austen ones! What a cute idea for my book shelves! I love reading too but sometimes I just want them to sit pretty in my den & these would be perfect! What is also so great about this is that you can color code your bookshelves. I won't, but this would make it easy. This is an awesome source! Thanks for sharing. I love the colored binders per a specific decor and this is an easy fix, and collectible! Enjoy your day. OMG those are so cute. What a sweet little idea! Those Jane Austen one's are so pretty! Love the feeling pretty books can give to a space. These are great. These are great! I love their designs...they look so pretty! 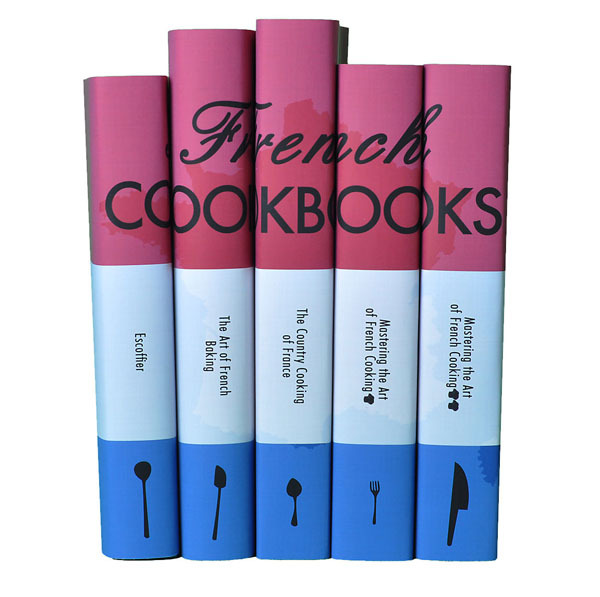 These are amazing - I want the french cookbook ones and I don't even cook! Definitely going to check the others out! Yes!! I adore Juniper books and have spent hours exploring their site. They have really pretty pink Jane Austen covers that I am in love with. This time we cannot say : Don't judge a book by its cover ...! I'm completely obsessed - love the idea of matching covers!! These book sets are so darling. I am a huge Jane Austen fan and would love to own those books. (Plus, pink's my favorite color). 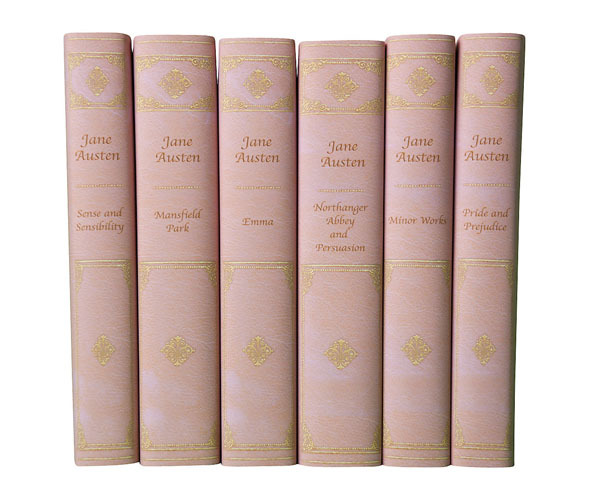 I especially love the Jane Austen set and the cookbook set, but really, they are all pretty fabulous! I love giving (and getting!) books as gifts- so meaningful, and it is fun to write meaningful notes inside them. Love that your husband wrote you swoon-worthy love letters; maybe a gentle reminder is in order for him to start them up again?! Thanks for the hint on the books- I will be heading over to One King's Lane to check them out!